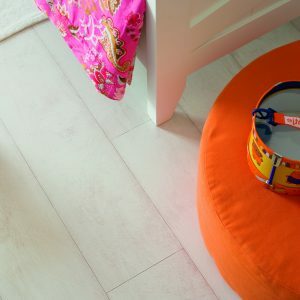 Our Quick-Step Laminate ticks all the boxes. with the beauty, character and elegance of real wood. Our range of blinds create a chic back drop to any room. Floortech Timber Floors is your premier destination for supply & installation of solid timber floors, laminate, bamboo and windows shutters. 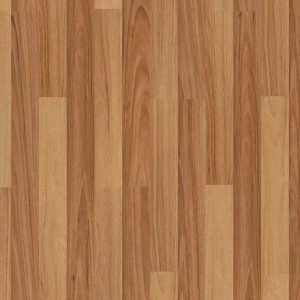 With a wealth of experience in residential and commercial flooring, we pride ourselves on high quality products and client service throughout Sydney’s north shore area. Come into our showroom located in Dee Why, or contact us for expert advice and answers to all your flooring questions. 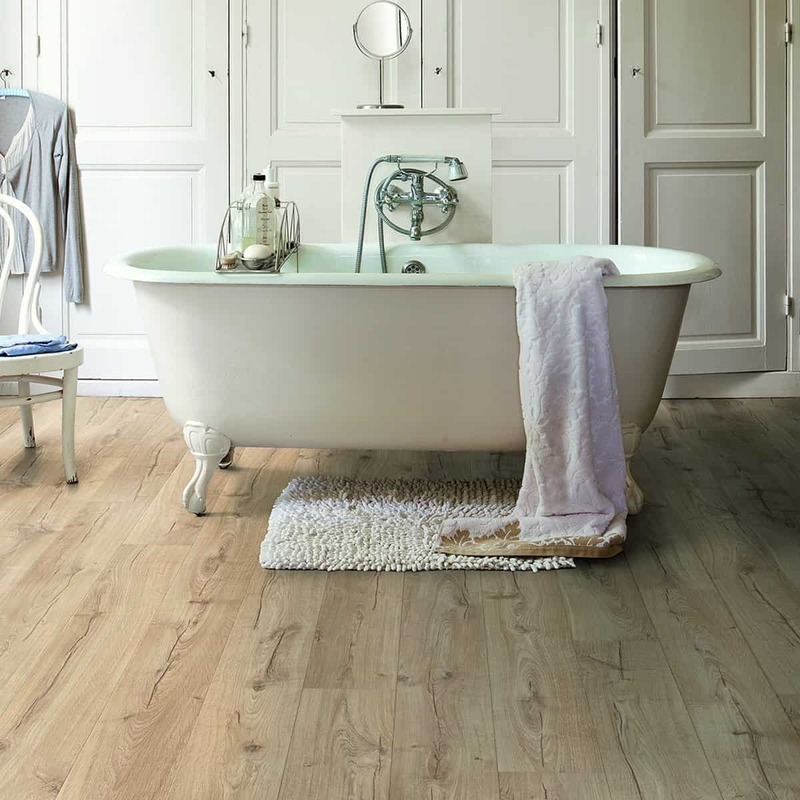 Our extensive range of timber flooring is perfect for every home. Bright and casual, yet elegant all the same. 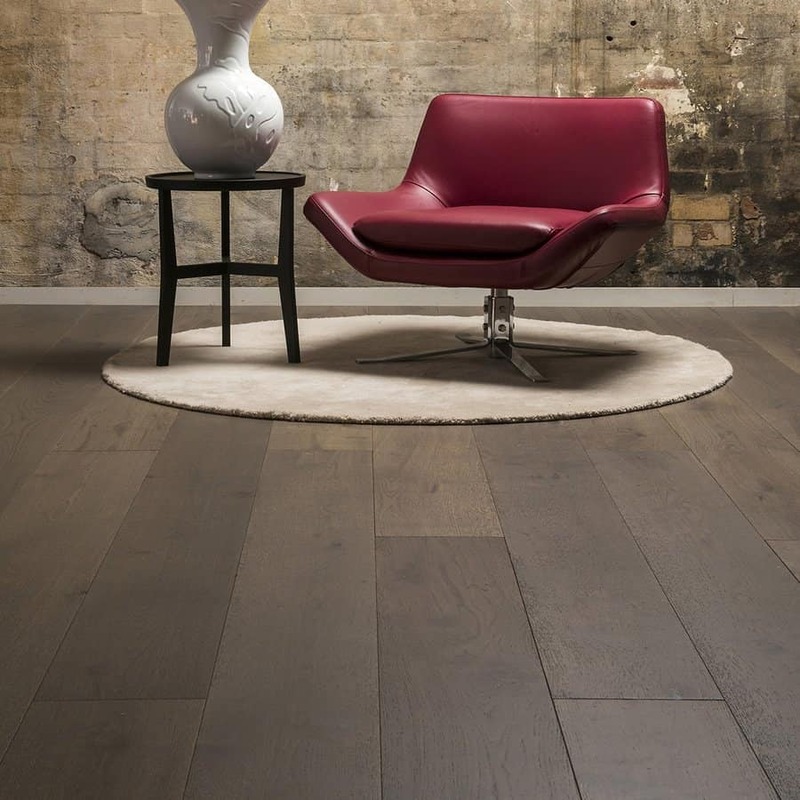 Our 100% Australian owned Preference Floors range is the next level flooring you’ve been looking for. Durable, waterproof, and stylish. 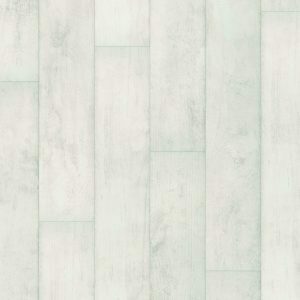 Our Quick Step Laminate range ticks all the boxes.